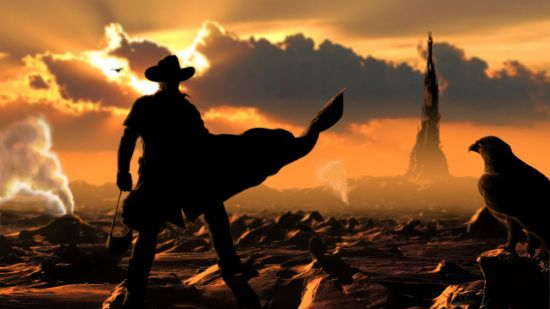 Brian Grazer has told MTV news in this interview, "We're going to do ['The Dark Tower'] with HBO, We'll do the TV with HBO, and we'll do the movie with… to be determined. We'll do it right." This follows The Playlist's report from Brian Grazer that roughly 45 Million dollars was cut from the screen play, apparently in order to secure distribution.